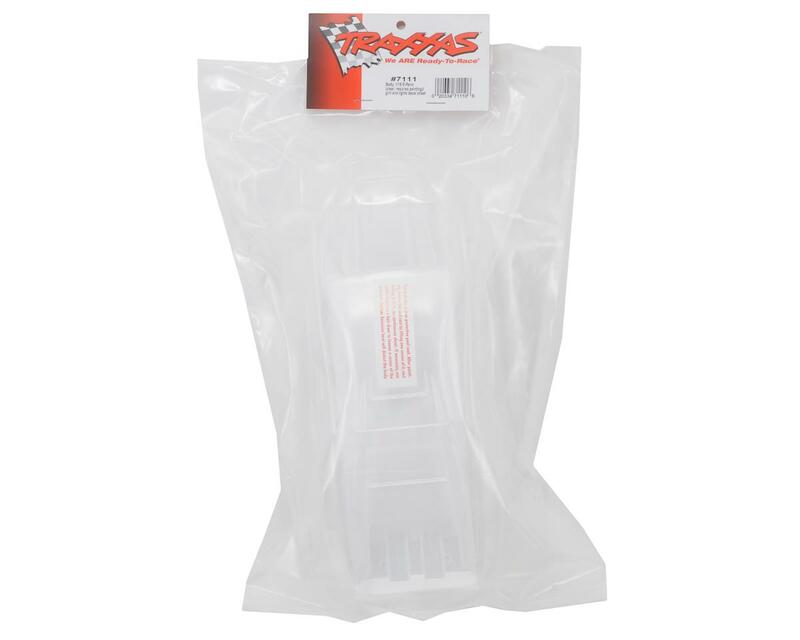 This is a replacement Traxxas 1/16 E-Revo Clear Body with Grill & Light Decals, and is intended for use with the Traxxas 1/16 E-Revo. How does this not come with a sticker for the windscreen? 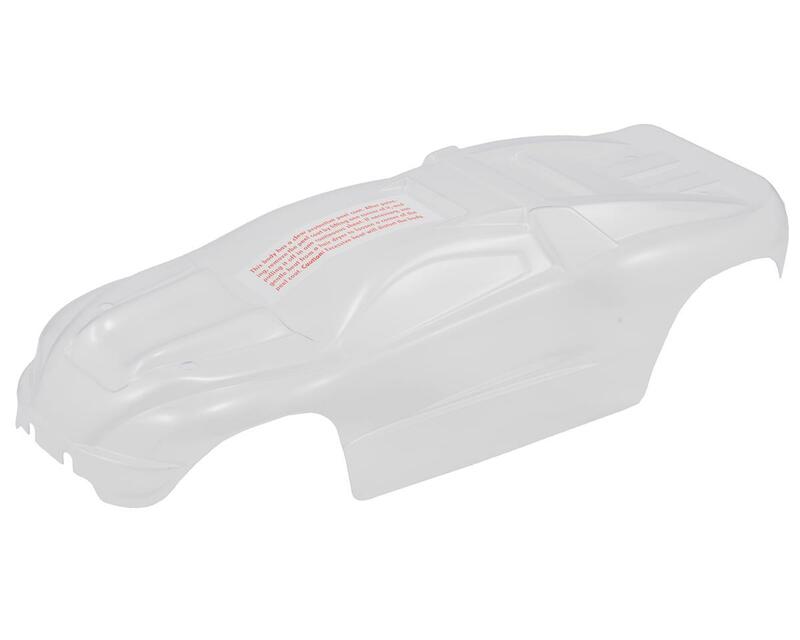 EVERY other Traxxas body comes with a sticker for the windscreen, yet this one doesn't. Make sure you mask the windscreen, as there is no sticker included if you don't.